Orlando Marzo of Lûmé Restaurant, Melboune has taken out the title of Australia’s 2018 Bartender of the Year at the DIAGEO WORLD CLASS National Grand Final. Marzo competed against a fellow 19 of Australia’s best bartenders over two days of intense challenges and workshops to claim the top spot. His win was announced last night at Fred’s Bar in Paddington, Sydney. The four live cocktail challenges – the 10 Year Challenge, the Think Global, Go Local Challenge, The Today Show Challenge and The Speed Round Challenge – were all designed to launch the bartenders out of their comfort zones, expand their knowledge of flavours and hone their bartending skills. The judges for these challenges and experts that hosted educational workshops for the bartenders included notable names such as Michael Madrusan, Milk & Honey and founder of The Everleigh and The Elk Room in Melbourne; Danielle Alvarez, executive chef of Fred’s in Paddington; Fenella Kernebone, curator of TedxSydney and respected television and radio presenter; and Melissa Leong, food writer and media personality. Kaitlyn Stewart, World Class Global Bartender of the Year 2017 and Krystal Hart, the DIAGEO WORLD CLASS national ambassador were also on hand to guide the 20 over the two days of competition. Marzo has won an all-expenses paid trip to Berlin to represent Australia in the DIAGEO WORLD CLASS Global Finals in October. He will then be taken on a cocktail tour of Europe to visit some of the world’s greatest bars and see the iconic Diageo distilleries, including the home of Johnnie Walker in Scotland and the stunning ‘chez CÎROC’ in the south of France. 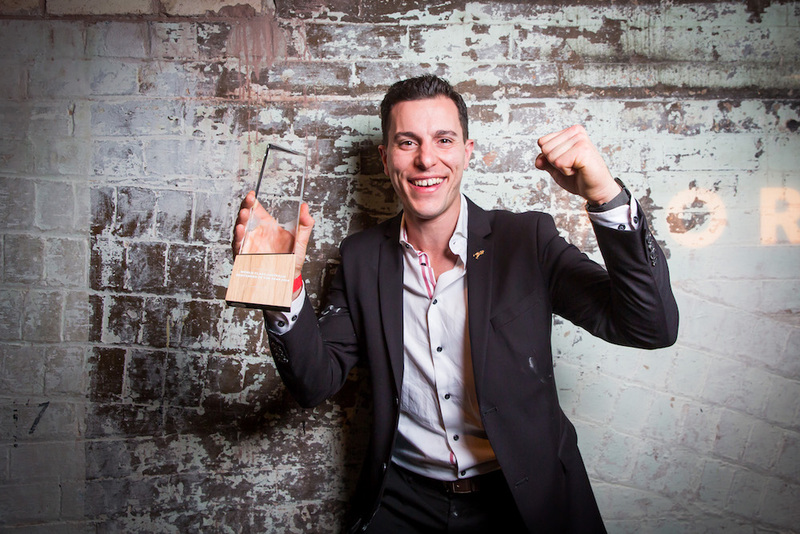 “World Class showcases the outstanding bartending talent we have here in Australia. Now in its tenth year, the competition gets bigger and better every year,” said Diageo Australia Marketing and Innovation Director, Adam Ballesty.